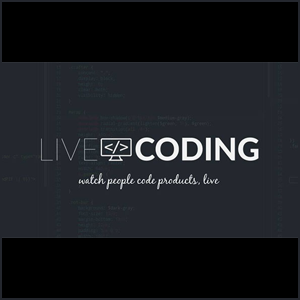 LiveCoding.tv contains livestreams of people working on coding projects. There’s a growing trend in livestreaming everything that you do online. The popularity of Periscope and Meerkat has proved that the everyday lives of regular people can be just as interesting as what you could find on TV. There are practical uses for livestreaming as well. LiveCoding.tv is one of the best examples. 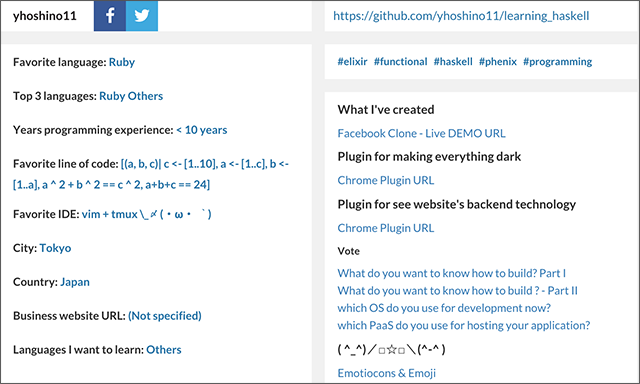 The site features live feeds of people programming around the world. It’s up to the livestreamer how they want to interact with their viewers, but most livestream their desktop as they work and explain what they’re doing along the way. It’s a useful way for developers of all levels to learn something new. 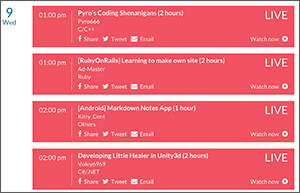 LiveCoding.tv also has a chat dialogue for viewers to interact with the livestreamer. This makes the site more community-oriented, helping people better understand what the programmer is working on. Of course, livestreamers can also receive donations for work well done through the site. The site’s homepage is always broadcasting a main stream, but there are tons of other videos (both live and archived) to view on the site. You can browse videos by language, schedule, or search for a particular user. There are videos for programmers of all skill levels. 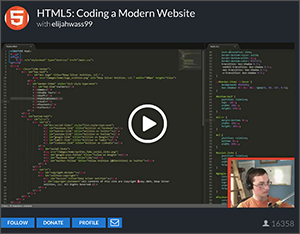 If you’re learning how to program, LiveCoding.tv can be an invaluable resource.